Looking for a crossover that performs like a sports car? Look no further than the 2018 INFINITI QX70. A 3.7L V6 engine combines with the 7-speed automatic transmission for smooth gear changes and acceleration on the highways, streets, and back roads of New Jersey. When the snow starts to fly, you’ll appreciate the available Intelligent All-Wheel Drive that provides reliable traction in slick conditions. Inside the cabin, you and a passenger can remain comfortable with the dual-zone climate control. 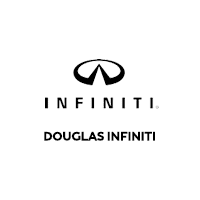 Head to Douglas INFINITI in Summit to test drive the 2018 INFINITI QX70.